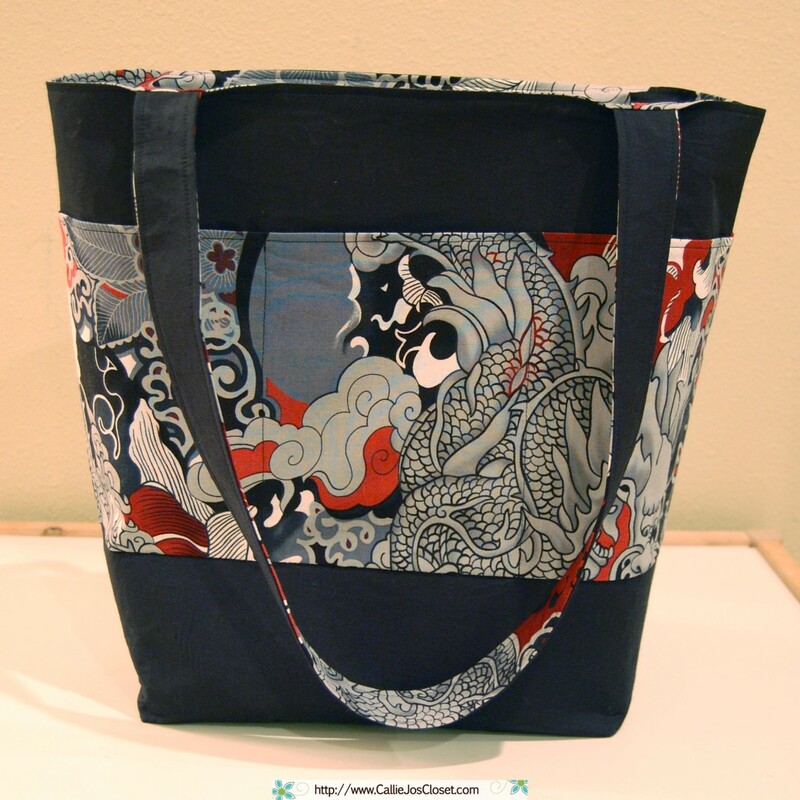 I’ve been sewing a ton lately and have made these great reversible tote bags. 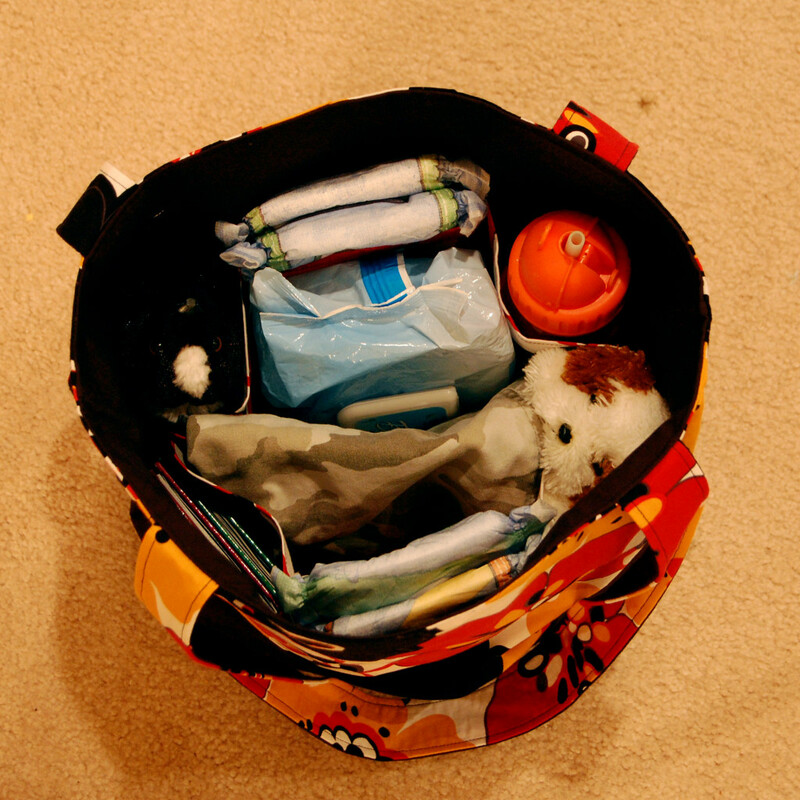 They have 6 pockets which you can have on the outside or the inside, depending on how you prefer to use your bag. 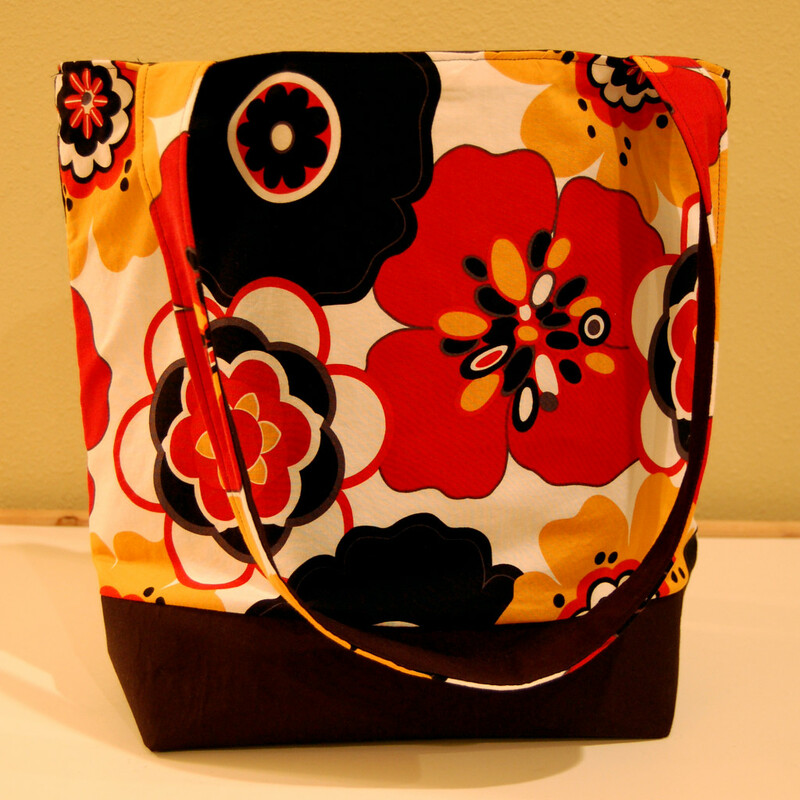 They are 14″ tall, 11″ wide and 6″ deep and quite roomy inside! 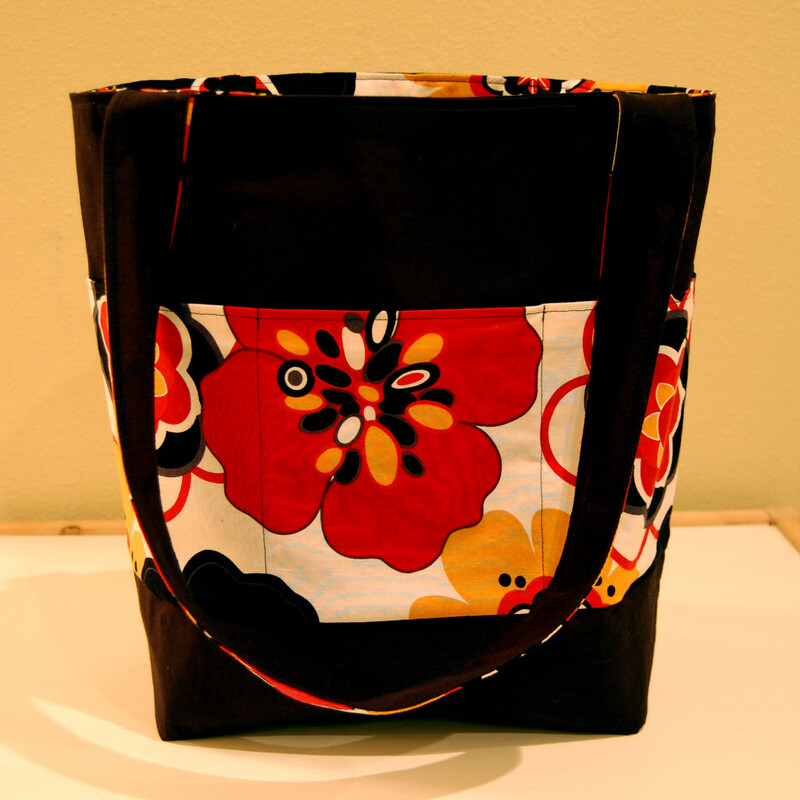 Great for grocery bags, diaper bags, or any other general use. They are also for sale now in my store. Enjoy!